One thing that I try to do is keep a calendar for my families busy lifestyle. By doing this it makes things in our house run so much smoother. With having 5 children things can get a bit crazy schedule wise sometimes. With school events, sports, dance classes, doctor appointments and 4H meetings we seem to always be on the go. If I did not keep my calendar up to date then we would miss important things. Calendars are great to have and keep for more then just your daily schedules. They can be very handy with meal planning as well. Recently I recieved a copy of The Kitchen Companion Page-A-Week Calendar 2018. This is a cool calendar that has a weekly market (grocery) list for you, so no more random lists getting lost. It also has a weekly kitchen tip for you. You can use this calendar on the fridge, wall or on a desk. It has magnets for the fridge and a hanging hole on the top for on the wall so you can put it wherever best suits your needs. I also received two awesome monthly calendars as well. 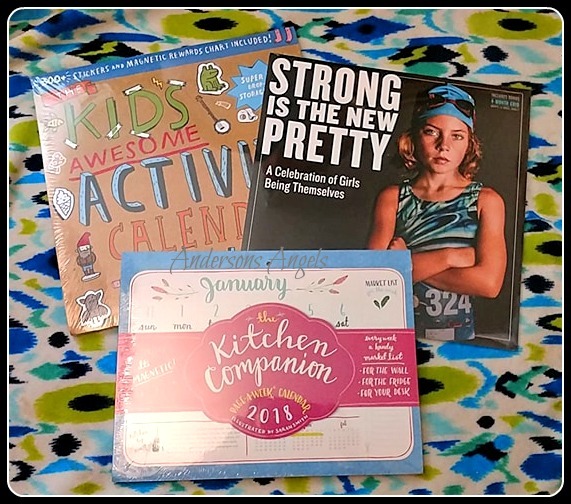 I received the "Strong Is The New Pretty" and "The Kids Awesome Activity Calendar". 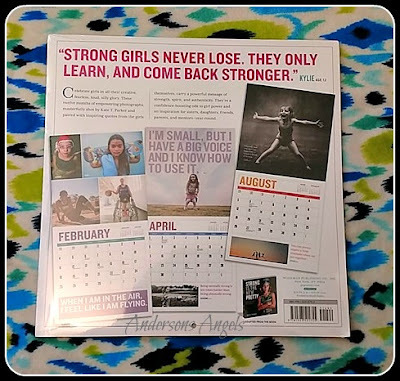 I am excited to be giving Sweet Pea the "Strong Is The New Pretty" calendar for Christmas because it showcases girls in all their creative, fearless, loud, silly glory. This calendar has pictures of normal everyday girls doing what they love and is paired with inspiring quotes from the girls. I will be giving the boys "The Kids Awesome Activity Calendar" to hang in their room. 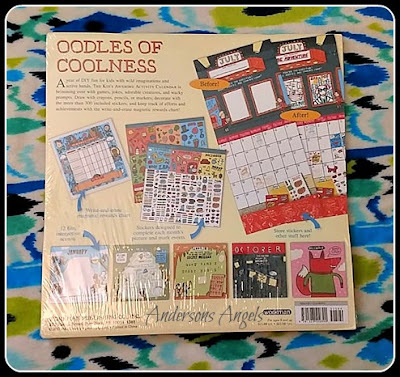 This calendar has a year of DIY fun for kids with wild imaginations and active hands. Anyone who knows my boys knows I just described them to a tee. This calendar is full of games, jokes, and more. 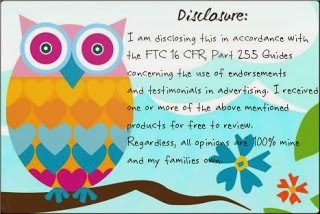 It also comes with more than 300 stickers and a write and erase magnetic reward chart. 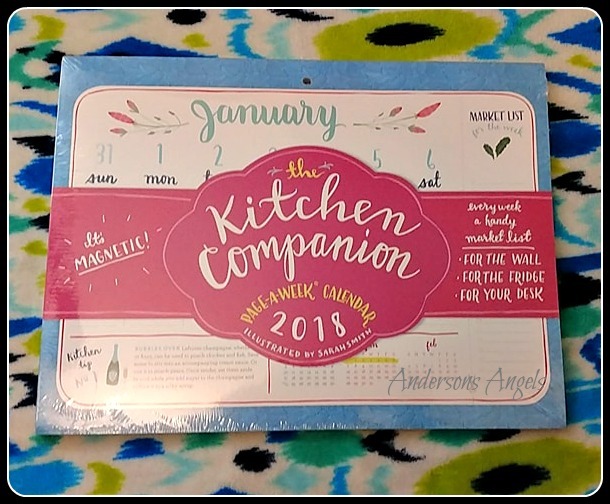 If you are at a lost of what to give as a perfect gift then I recommend checking out all the wonderful calendars workman publishing has to offer!